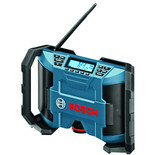 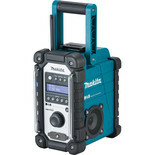 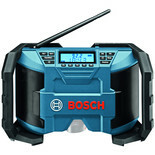 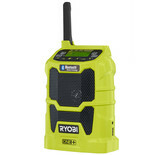 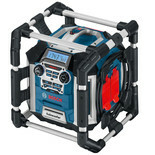 The Makita DMR109 DAB and FM Job Site Radio is rugged and robust for tough applications on site. 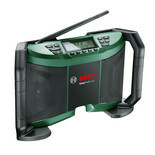 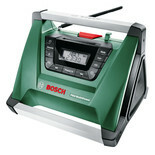 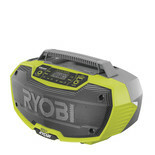 The stereo speakers offer the user a rich and full sound with a wide range of channels. 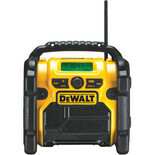 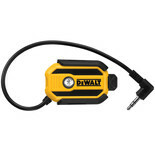 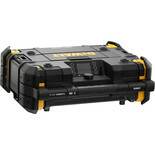 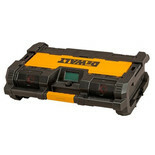 DeWalt's DCR002 Bluetooth Adapter allows users to play music through their Smartphone or Bluetooth® enabled audio player.